I’m excited to be joining the Home for the Holidays blog tour sponsored by Sondra Lyn at Home! This is my first year participating in the tour but I’ve been a fan of this tour since it began 3 years ago and I think it’s a great way to kick off the holiday season. I’ll be sharing my ideas for Christmas decorating on a budget. All week long there are 30 blogs with a different topic each day. 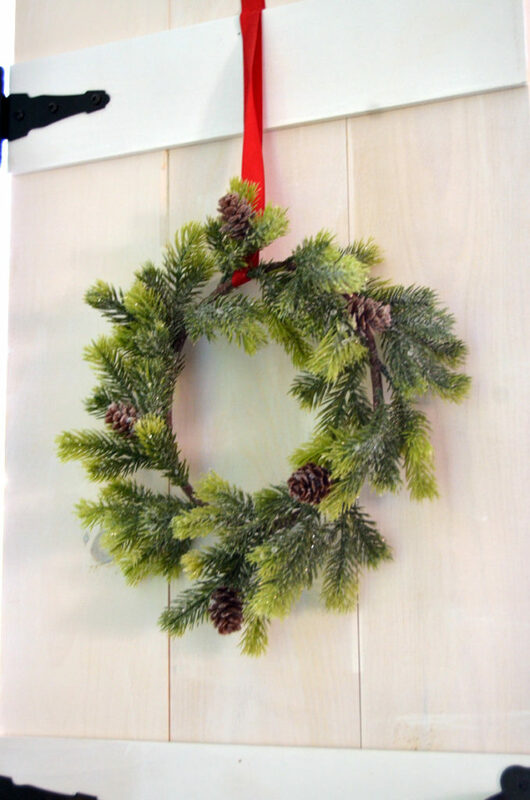 There is no shortage of amazing holiday decor, craft and recipe ideas. 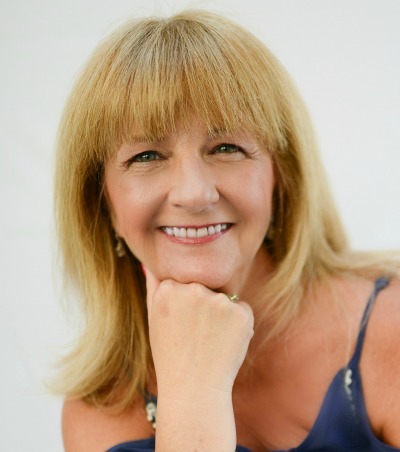 I hope you will click on the links below and also come back here tomorrow to get the links for Friday’s featured blogs! I don’t want you to miss a thing! 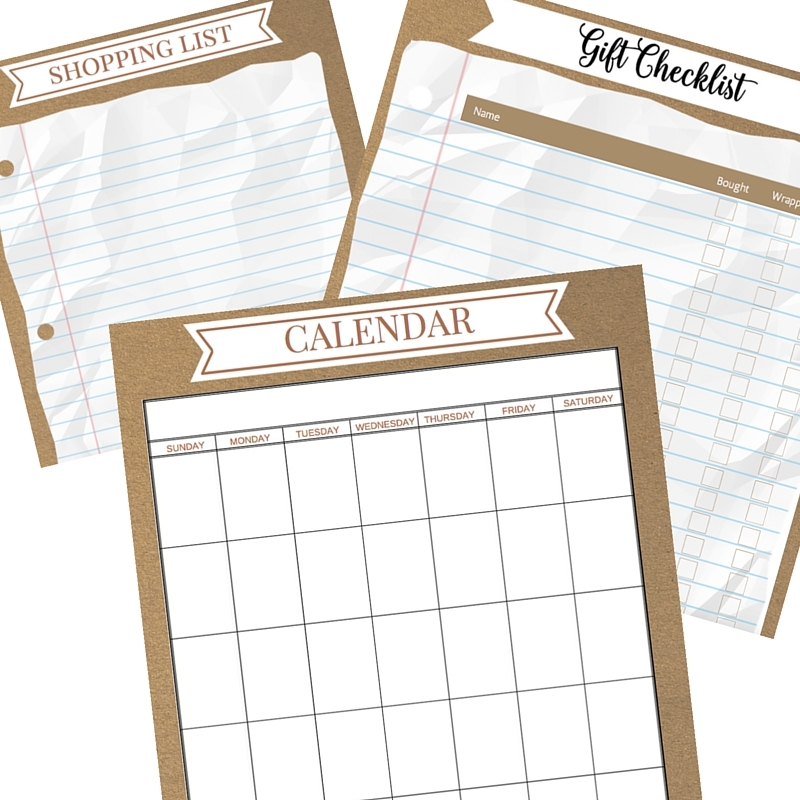 Pinterest is a great source for finding loads of beautiful, free printables. 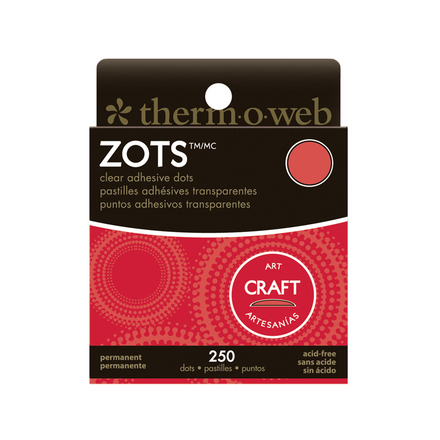 Inexpensive frames can be found at craft stores and second-hand stores. Maybe make the frames look a little more festive with a coat or two of paint. Take note of that ribbon in the image above. The printable above can be found at Yellow Bliss Road. Kristen has even made a newer, updated version of that print. I placed the prints in inexpensive, unfinished wooden frames that I painted black. They are hanging on the wall in my powder room. I re-use artificial berry stems every year. I also pick a few of them up at black Friday sales every year to add to my supply. This year I used them to make small wreaths on the kitchen cabinets. These are super easy to make, cost very little and pack a big farmhouse style punch. 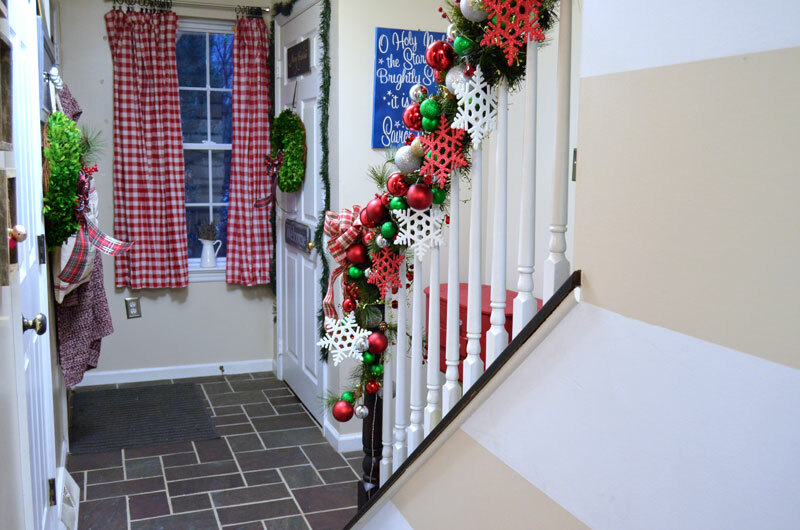 I was going to put them on the farmhouse shutters too, but found the small wreaths in the photo above at a 70% off sale at Michael’s. 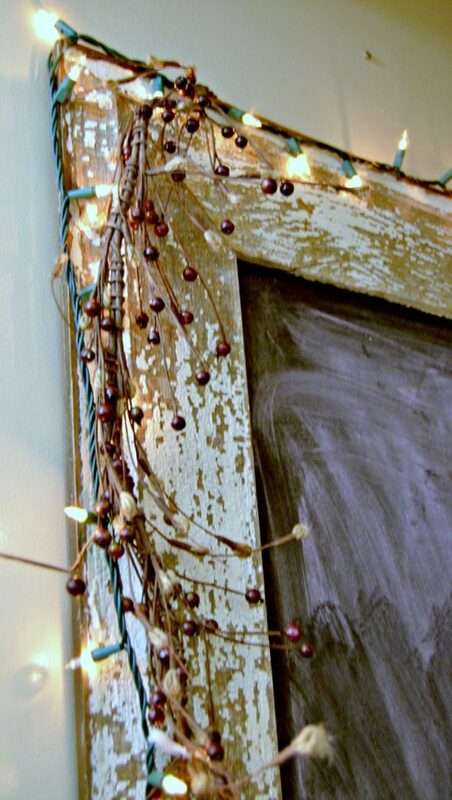 I have also added berry stems and lights to my salvaged wood chalkboard. Every year I decorate my bannister and every year it looks a little different. 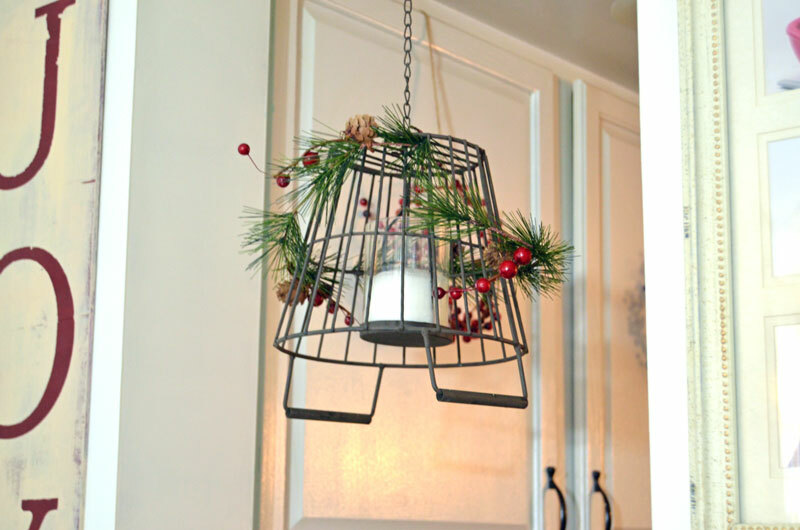 Some pieces of berry and evergreen garland found it’s way onto this hanging candle chandelier. These three framed shadow boxes cost me nothing to make. By using an old pallet and some leftover plywood pieces I was able to create some one-of-a-kind framed wall art. I decorated the inside of each one a little differently. You can paint them, add a stencil design, or use vinyl as I did on two of them. The reindeer is in the center is a little different. You can find the full tutorial on how I made that one and the other two also, by clicking here. 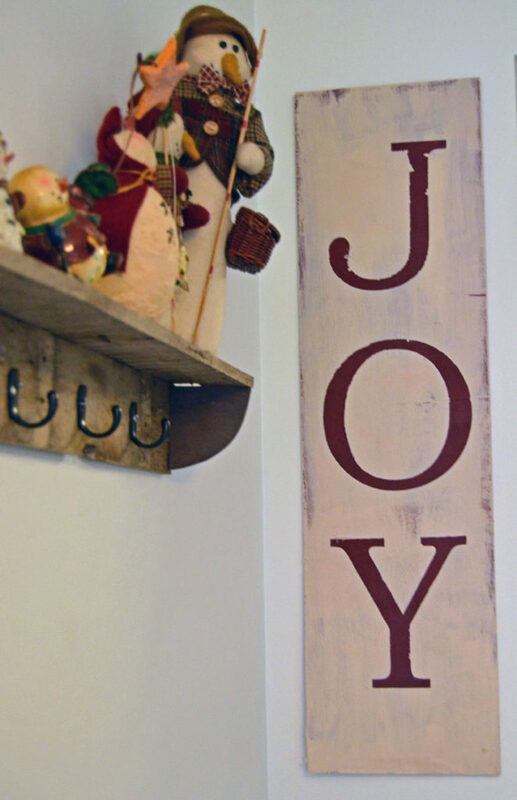 Stenciled signs like these are so simple and inexpensive to make. Come back tomorrow for a full tutorial on how to make them. 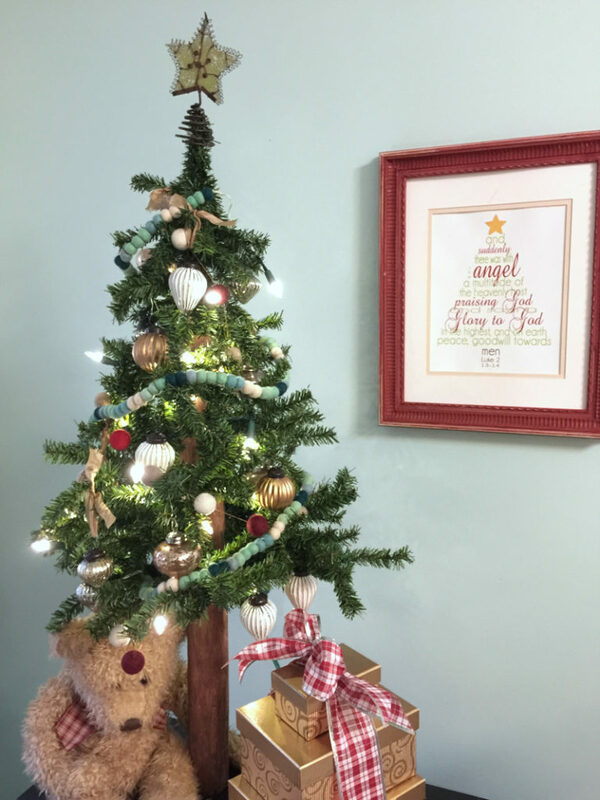 I made the Merry Christmas banner in the photo above and I’ll be sharing how to make one next week. This shelf was also made from pallet wood and I’ll show you how to make that next week too. I don’t have a fireplace so the stockings will be hung on that shelf. I have heard or read that plaid is big again this year. Now I don’t care what the trends are. I use what I like and I love plaid at Christmas! Use coupons to buy ribbon at JoAnn’s, Michaels, etc. 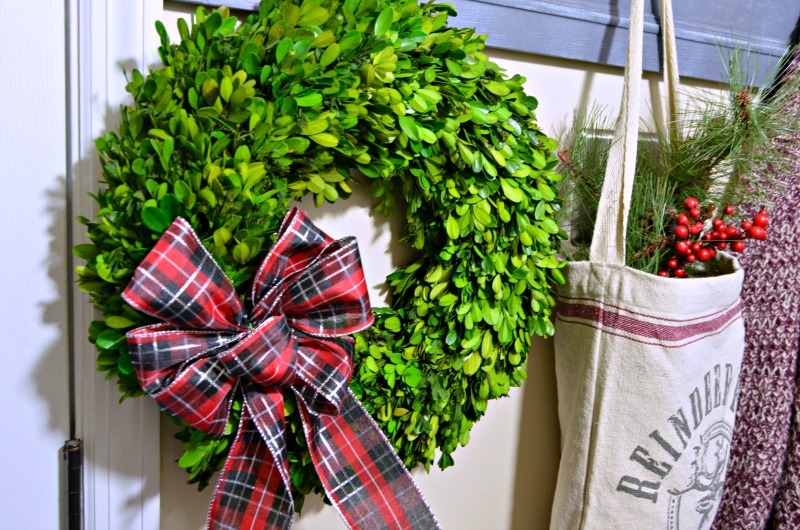 I have added a big plaid bow to a boxwood wreath and have tucked in more berry stems into a reindeer feed bag on my upcycled cupboard door coat rack. 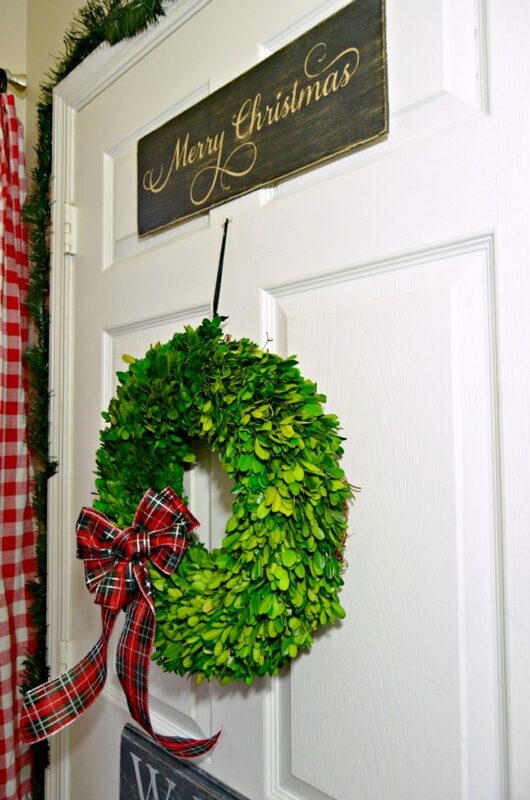 Another plaid bow-adorned wreath is on the guest closet door. The same plaid ribbon is used as garland on the Christmas Tree. BONUS TIP: Use red and white buffalo-checked tablecloths as Christmas curtains! 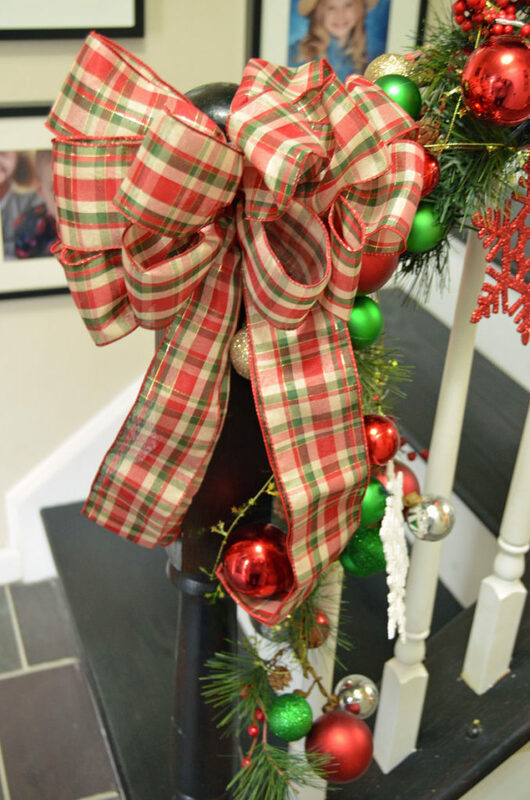 And a big, loopy, plaid bow adorns the garland-wrapped bannister. I have a few more Christmas projects that I’m working on. I hope you’ll check back often to see what I’ve made. 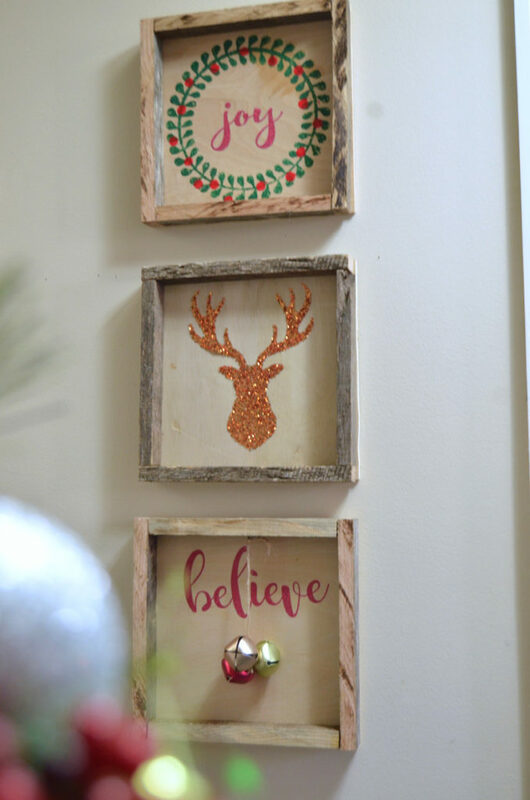 I can’t wait to finish and show you the pallet wood tree – you’re going to love it! Hi Jeanie, what a lovely home. And I just made berry wreaths for my cabinets too! Great minds. You have some great tips for decora in a budget. Those curtains!!! Brilliant! What a wonderful collection of beautiful and thrifty tips. You know I adore the farmhouse ideas. It’s fun to be on the tour with you. 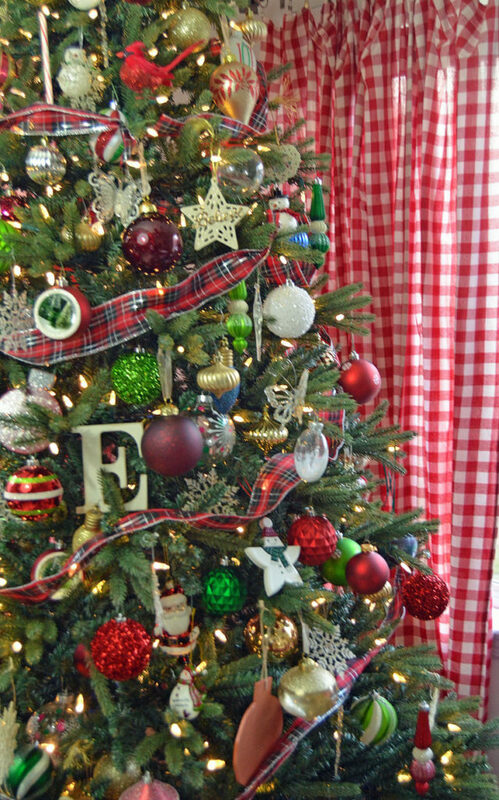 Your tree + those buffalo check curtains = glorious! On a budget…that’s right up my alley! Great job! I love printables in frames and I also use magazine pics too. Such charming holiday decor! 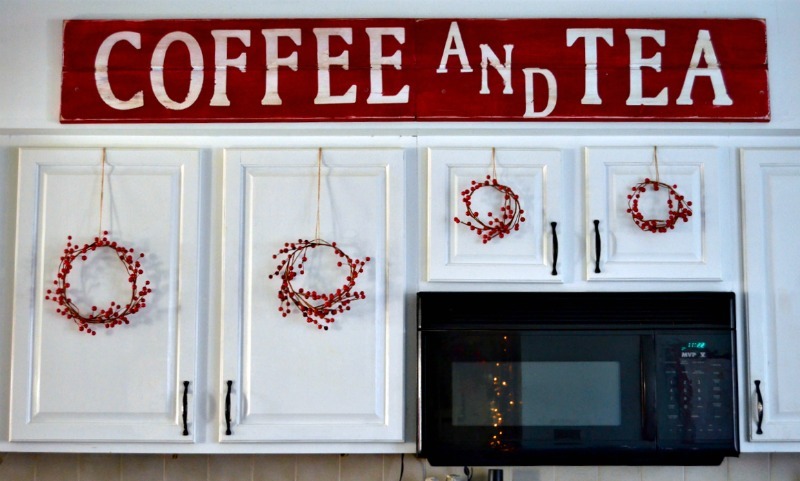 The red berries on the kitchen cabinets are darling! The free printables are a great idea too, I have to print some off for our powder room! Have a wonderful holiday season! These are great budget decorating tips!! And a lovely boxwood wreath is tough to beat for any season, especially Christmas! Thanks for joining this year’s HFTH blog tour! Merry Christmas!! Your home looks so pretty decked out for Christmas! 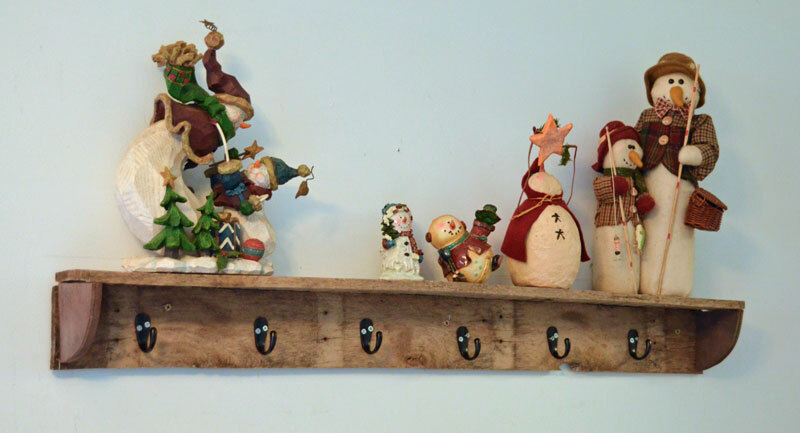 Your tips for decorating on a budget are good ones. I printed out some of the same printables as you for my home. Hi Jeanie. 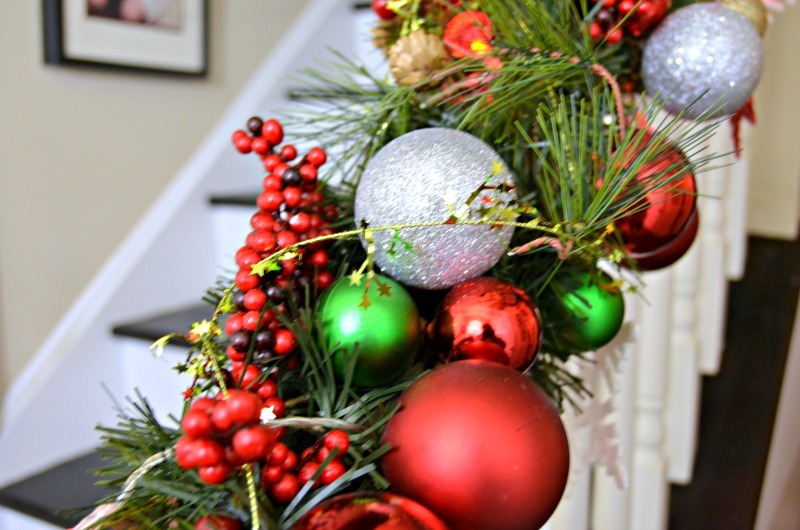 Wonderful tips for budget Christmas decorating! The number one tip that I need to follow is “use what you have”. It’s soooo hard for me to resist picking up a few new things every year! Fantastic budget-friendly tips! We definitely had to get creative this year 🙂 Our favorite tip is the free printables…thanks so much for sharing! Your home is so festive… love it! Great tips and Ideas! I love using free printables in my decorating too. I only spent under $20 on new decorations this year. I love using what I already have. Your home looks so pretty and inviting! I love the berry wreaths on your cabinet doors! 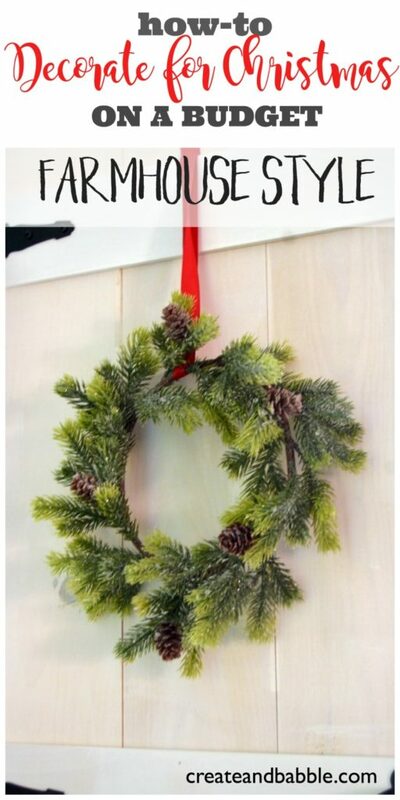 You have so many great ideas for creating beautiful holiday decor and your decor is amazing! Your banister is absolutely stunning! Your post proves you can have a gorgeous holiday home without spending a ridiculous amount. It seems sometimes that reusing what you already have is frowned upon. This post is a breath of fresh air. I like it very much. Your home is very pretty and festive. Thanks for the information. Lovely touches! I especially like the berry sprigs on the cabinet doors. Thank you for sharing at Merry Monday!